The Peter Cundill Fellowships in History were established in 2007 by F. Peter Cundill, B. Com. (1960). Valued at $25,000 per annum, the fellowships are awarded to outstanding graduate students entering a Doctoral Programme in the Department of History at McGill University. Li’s dissertation at McGill examines intersections of medieval medicine and politics, with a focus on thirteenth to fifteenth century pharmacy. She is particularly interested in the agency of physical spaces in relationships between apothecaries, their customers, and their competitors. 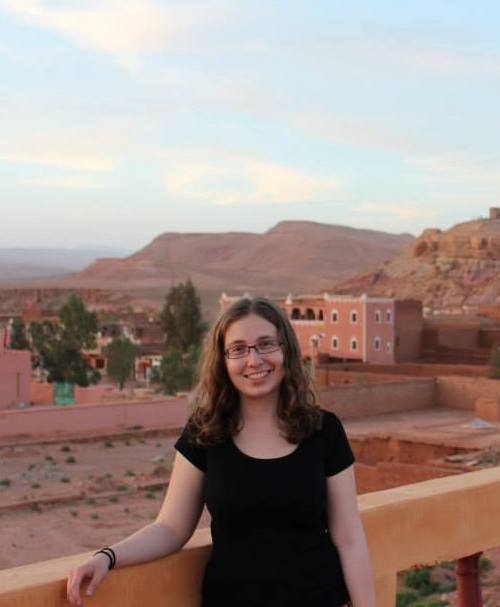 She also continues to investigate how thirteenth century visual depictions testify to diverse understandings of animals, a topic that the support of the Cundill Fellowship has allowed her to pursue alongside her dissertation research. M.A. Medieval Studies, University of York, England, 2016. B.A. French & Italian Studies and Classical Civilization. Minors in Spanish, German, Medieval Studies & Anthropology, University of Minnesota: Twin Cities, 2015. Urvi Desai is a doctoral student under the direction of Prof Subho Basu at McGill University. 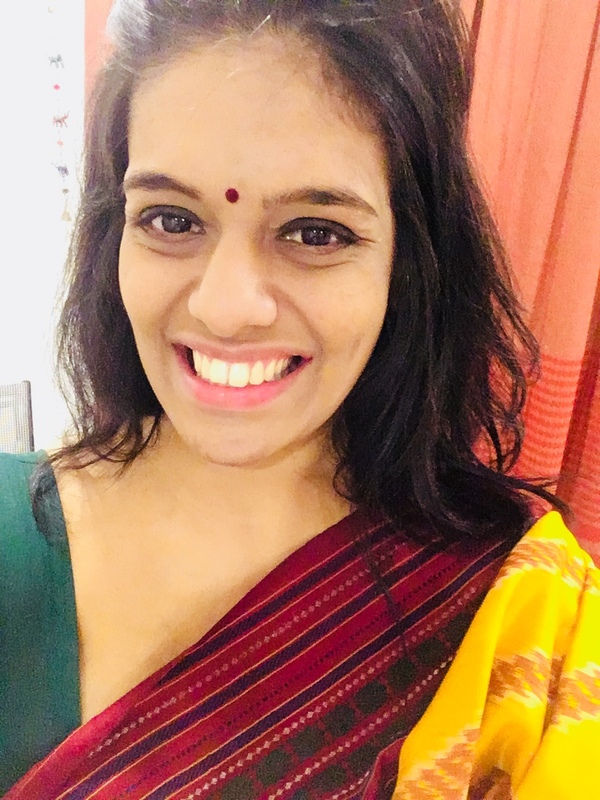 Her research focuses on the history of birth control in colonial and post-colonial Bombay, and her archival work includes sources in Gujarati, Hindi and Marathi. She believes in an interaction between the past and the present – and hopes her historical and political questions bear meaningfulness in the contemporary nation. During her Master’s, Urvi spent an exchange semester at the Hertie School of Governance, Berlin, where she studied Public Policy. She has previously worked at Economic and Political Weekly (EPW), Bombay. M.A. International History, Graduate Institute of International and Development Studies (IHEID), Geneva, 2014. B.A. History, Political Science and English Literature, University of Mumbai, 2011.